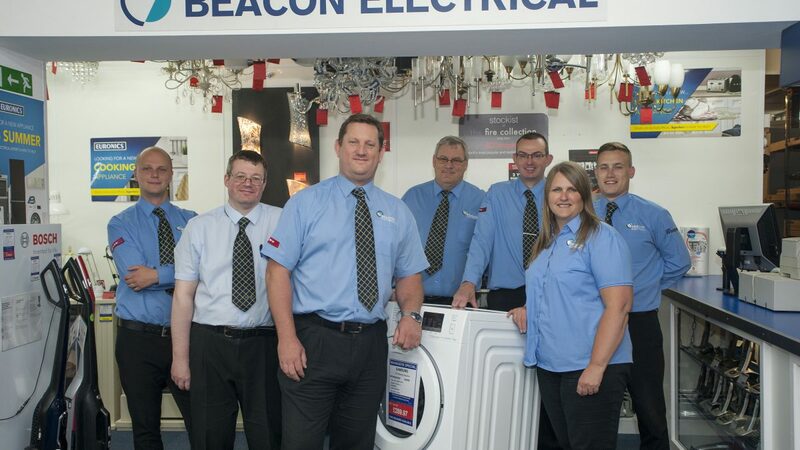 Beacon Electrical proudly serves the local area with a huge range of home appliances and fantastic customer service to match. Now entering their busiest period of the year, the team at Beacon are getting ready for some exciting sale events that you should be sure not to miss! 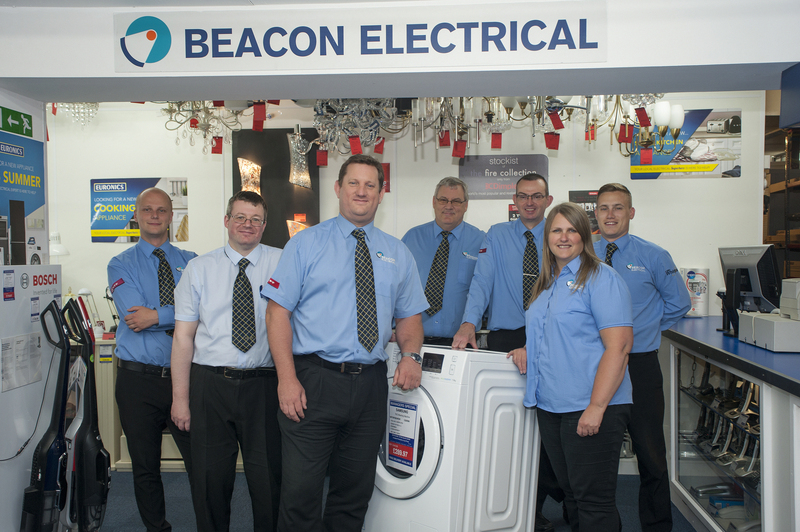 Beacon Electrical have been serving the people of Plymouth and the surrounding areas for over 40 years. They are confident that they have the lowest prices in town and have a Price Match Guarantee on most top brands, including Hotpoint, Indesit, Whirlpool, Hoover and Samsung. The way in which Beacon Electrical offer a complete service has changed over the years – adapting to the customers needs over time. “We used to just sell the appliance, and after that it would be down to the individual to do the rest”. Now, Beacon Electrical offer a full range of services after purchase. “We can assist with the instillation, the delivery, and we work very closely with our gas safety installers and delivery team to ensure it’s all done properly”. This, alongside their focus on customer service is what sets Beacon Electrical apart from the big retailers. Mark explains how he has built up an incredibly good rapport with a number of manufacturers- with his main focus being price matching with all of the main online retailers. “With the main retailers the focus is on the lowest price and then you pay a lot for the services, however we know that it’s the price the customer pays for everything that really counts. Because we’re cheaper on the extra services such as installation, we often end up being cheaper overall”. “There’s a whole lot of campaigns at the moment to shop locally and rightly so. Local businesses are shutting up; they don’t seem to be flourishing as they should be”. Mark is keen to promote the fact that people can buy locally from them. “You can come and see the product, you can feel the quality and see the colour choices and see the size all right there in front of you”. Beacon are now into the busiest period of the year, from now right through to the well anticipated January Sale. “These days ‘Black Friday’ is a major sale event for anyone in retail. We will be planning to offer a raft of extra special discounts, which will include up to 50% discounts on selected promotion lines”. Mark suggests that any prudent shopper should look out for their adverts appearing on their website from mid-November as the exciting offers will be on a ‘first come, first served’ basis. 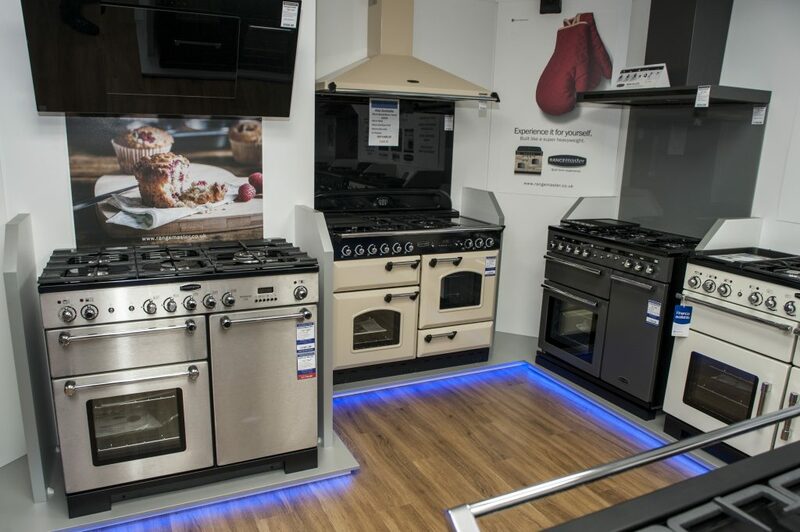 Beacon Electrical will also be holding their annual Range Cooker “Cook Day” on Saturday 27th October. On this day, they will be offering extra discounts on top of their ultra competitive range cooker prices with Rangemaster, Falcon, Mercury, Stoves and Belling. There will be live cookery demonstrations (and tasting!) showcasing Induction hob cooking benefits, and multifunction oven cooking on their top of the range Mercury range cooker. There are limited spaces, so Beacon Electrical would encourage anyone interested to call into the Beacon Park store to discuss their potential purchases and book a place for well anticipated event.